Supadu is delighted to announce technology collaborations with 3 key players within the publishing industry as part of the company’s strategy to widen its global network through offering end-to-end solutions to the publishing sector. 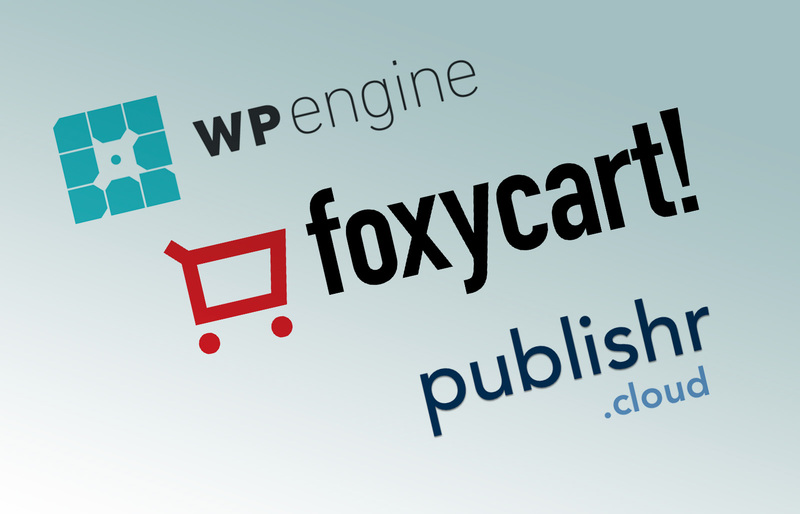 The first two collaborations are with FoxyCart, the eCommerce platform, and Publishr.cloud, a platform offering marketing, eCommerce, and promotions to the publishing industry. 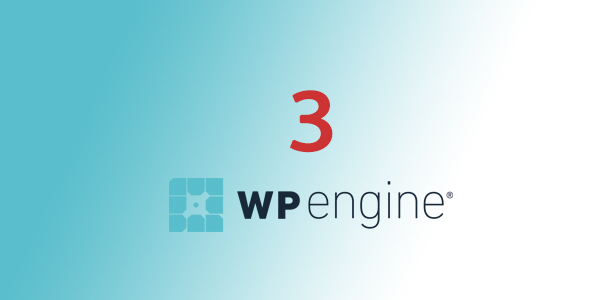 The third of the collaborations is with WordPress specialist WP Engine who have taken over the hosting of all Supadu’s WordPress sites for better security and performance. 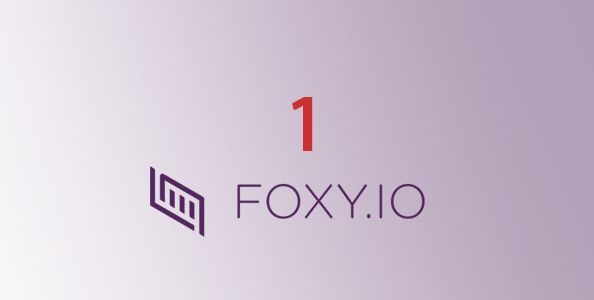 FoxyCart and Supadu have announced an integration between their platforms. 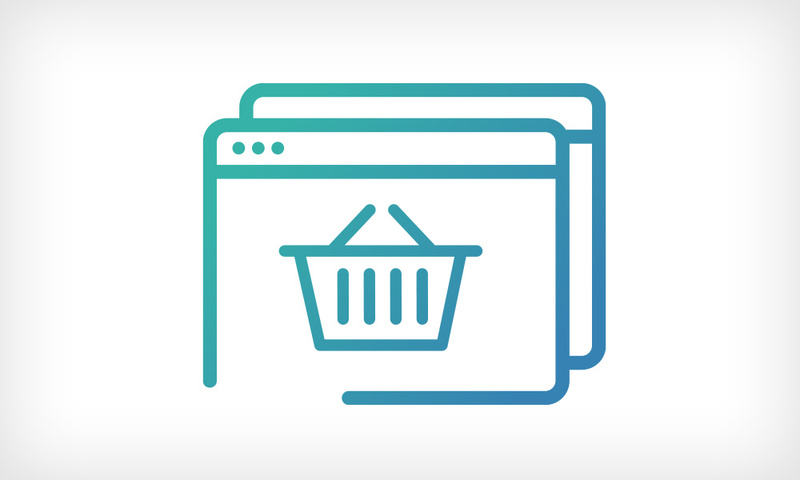 The direct connection allows the seamless set up of an enterprise e-commerce system without the large price tag. The aim of the partnership is to get closer to offering a one stop shop for running a publisher e-commerce website. No matter the requirements or size of the company. 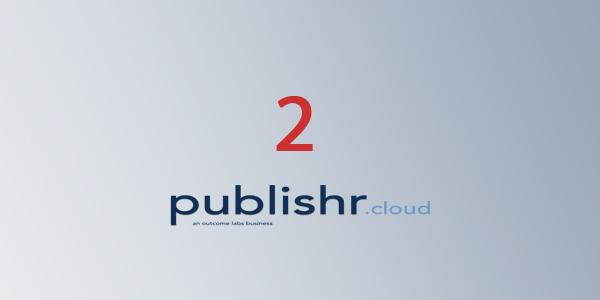 Supadu and Publsiher.cloud will be integrating their platforms Publishr.cloud and Supafolio. 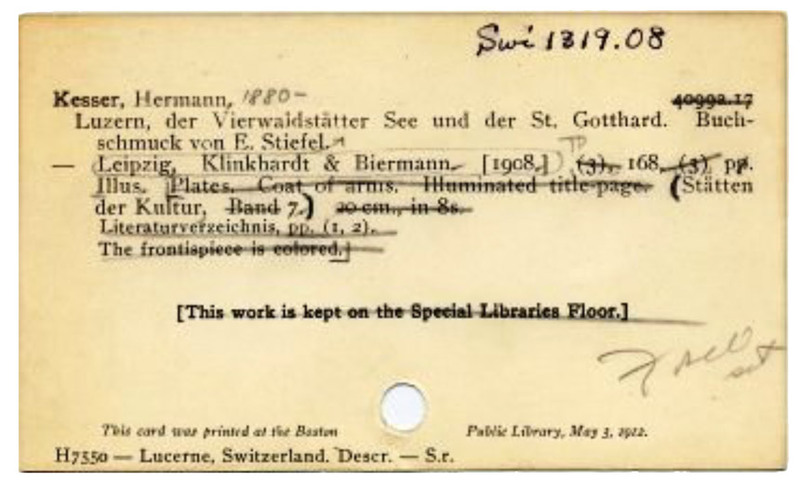 The integration will focus on improving the full digital offering to the end client within the Publishing industry. Prime focus will be the enhanced Supafolio site search. 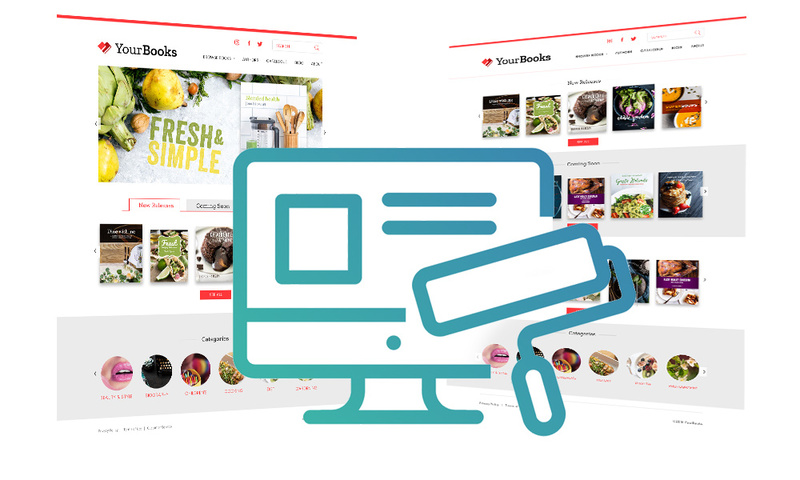 With the integration of both platforms, both companies will be able to offer enterprise level website with increases engagement through a faster and more relevant site search. WP Engine offers premium managed hosting platform provides the performance, reliability and security required by the biggest brands in the world while remaining affordable and intuitive for. Companies of all sizes rely on WP Engine’s award-winning customer service team to quickly solve technical problems and create a world-class customer experience. Supadu has chosen WPengine as the main hosting company for our WordPress sites due performance, reliability, security and support.